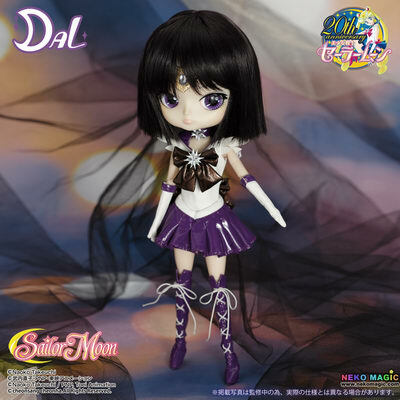 September 12th, 2015 By: GGT Category: 2015/10 release, Figure News. 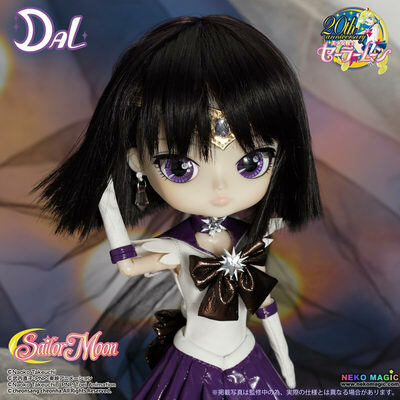 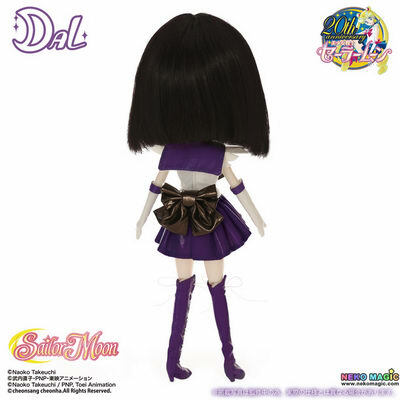 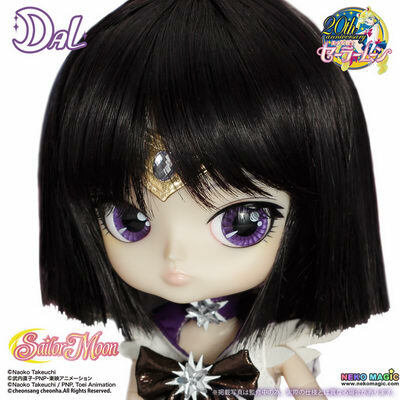 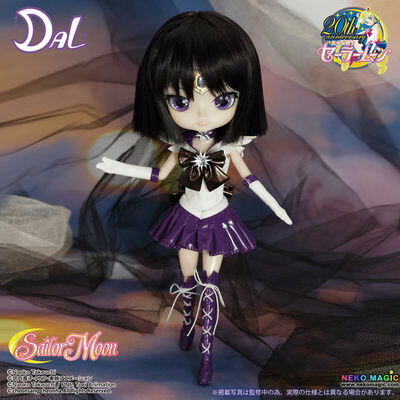 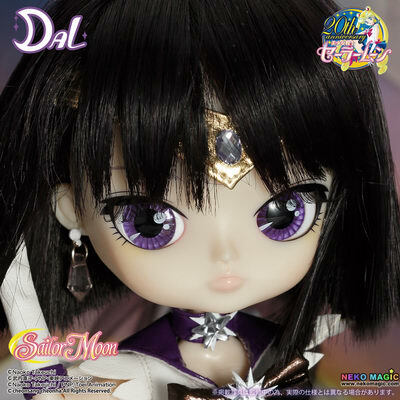 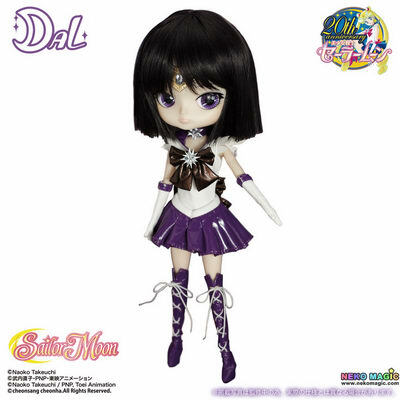 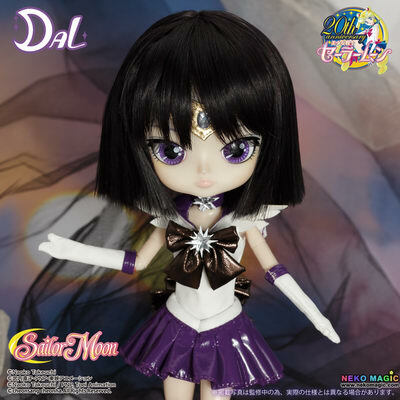 Groove is going to release the DAL Sailor Saturn ( セーラーサターン ) doll from the manga/anime “Bishojo Senshi Sailor Moon” ( 美少女戦士セーラームーン ). 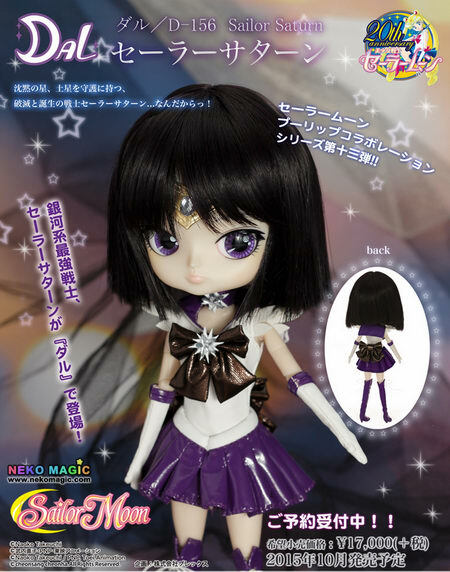 Will be released in October 2015. 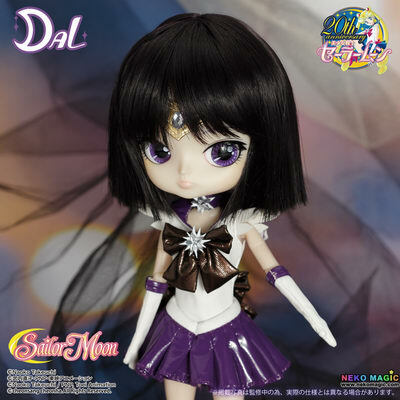 Around 268mm tall, 17,000 yen.